“The stockings are hung by the chimney with care, with visions that St. Nicholas soon would be there.” Visions of socks and sunglasses and Gu and Chews danced in their heads as they drifted off to sleep dreaming of the gear they might use on their Christmas morning run. While everyone on your list might not dream of running gear and finish lines, we’ve got stocking stuffers every athlete will be sure to love. Fun colors, no slip, no bounce, polarized and under $30. 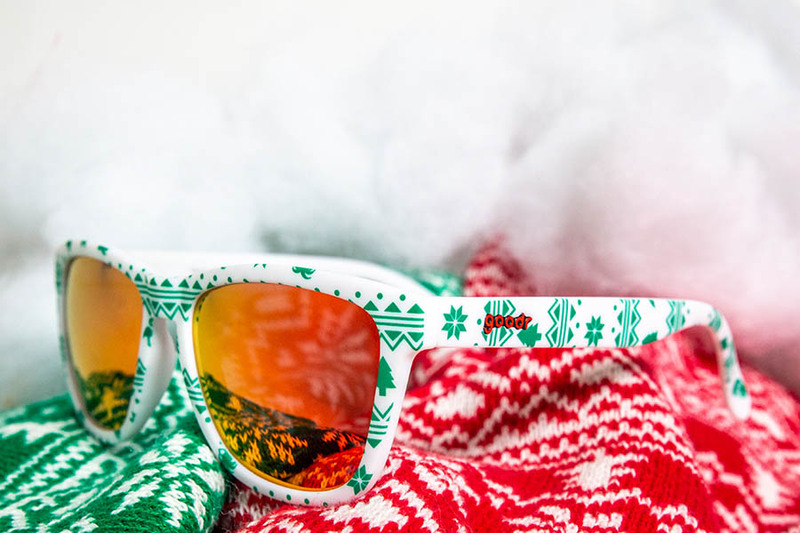 Goodr sunglasses check all the boxes for the perfect stocking stuffer! Most people think getting socks in their stocking ranks right up there with coal and sticks, until they find a running sock they love. New running socks are as exciting as a new pair of shoes for most runners! With targeted support and cushioning, plus technical fabric to help prevent blisters, the right sock can be the difference between a great run and a not so great run. Lights aren’t just for Christmas trees! 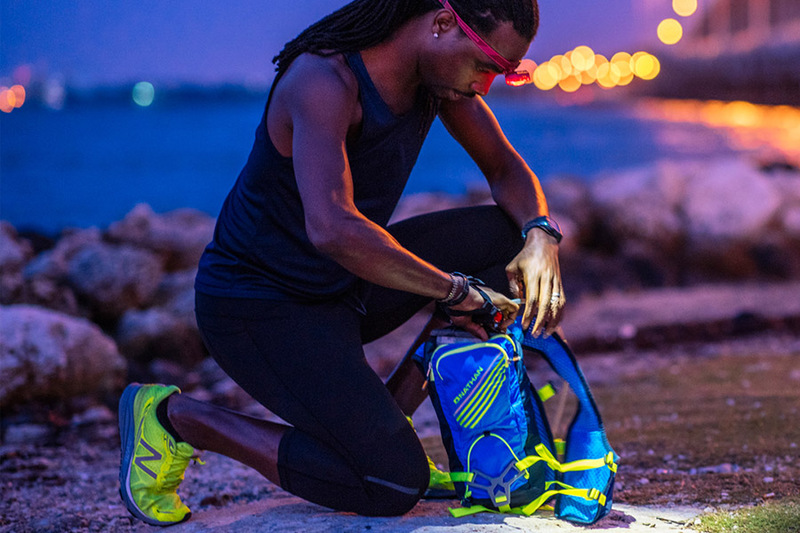 Reflective gear and clip on lights are tools to keep a runner safe when out on the road in the dark. 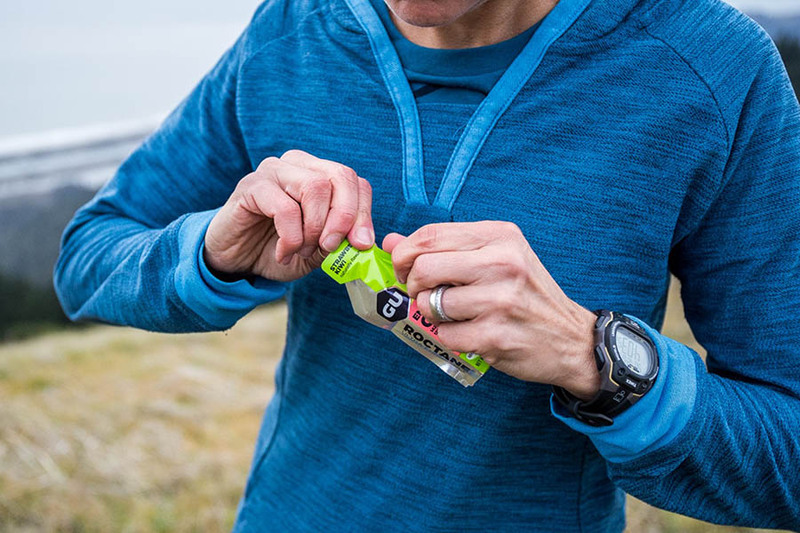 The secret weapon of seasoned runners, Body Glide is a race day essential. No one wants to be distracted from their run with chafing and irritated skin. Slide some Body Glide in their stocking and help them stay in stocked up! 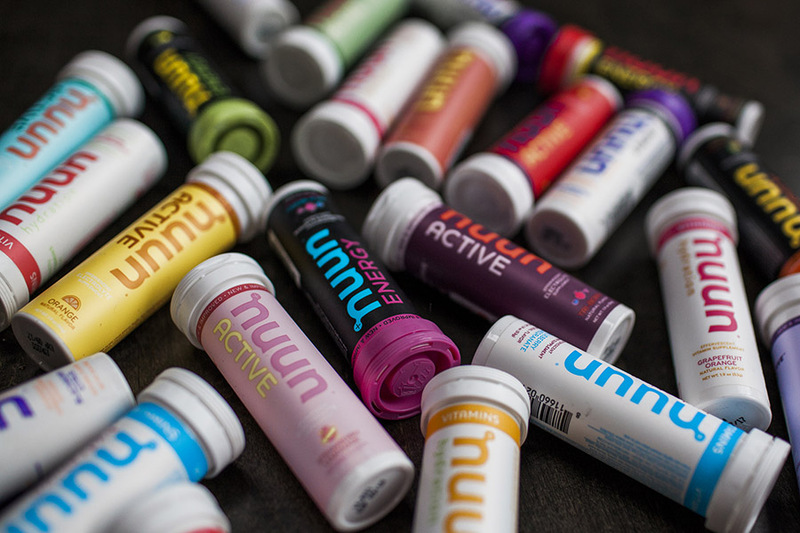 Chews, gels and bars in every flavor you can think of is kind of like a candy store for runners! Grab a variety of nutritional supplements to stuff in their stocking and they’ll be fueled up for a long run long after the gifts are gone. 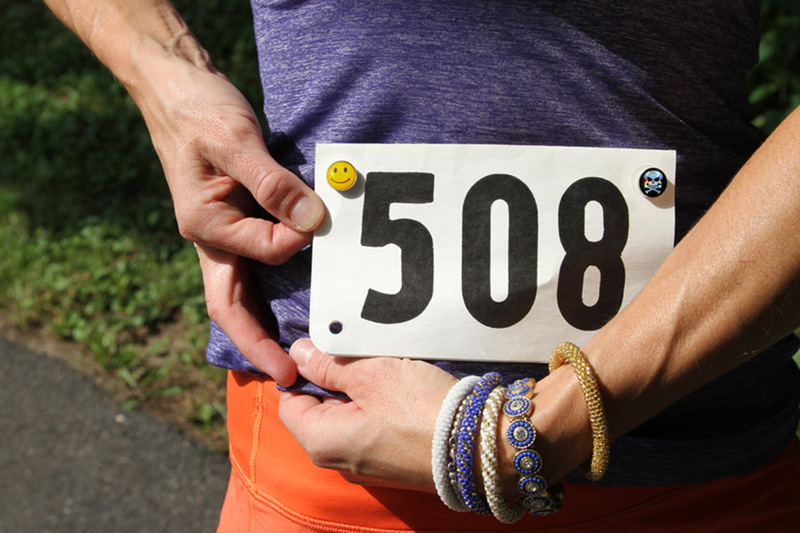 Magnetic bib holders are a fun personal way to support your runner in their next race. As they step up to the starting line they can snap on their bib without damaging safety pins. A deep tissue massage from a 3” ball? Yes please! This is the tool they’ll love to find in their stocking to help relieve tired and achy feet. . While it might not seem like the flashiest gift in the stocking, an extra charger could just be the gift they will use the most! Keep one by the bed, one in the bathroom, one in the gym bag and have a charger ready to go whenever you need it. 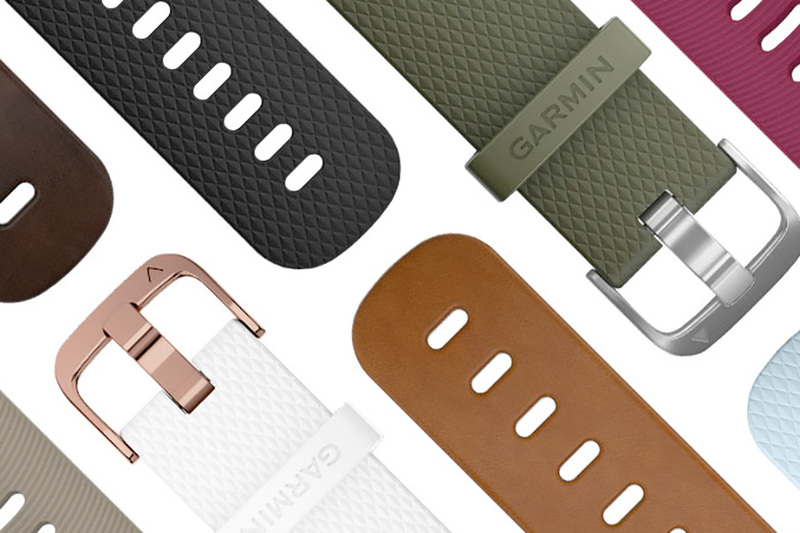 Or how about a replacement watch band? . Give the gift of choice. You know she loves to run, you know Fit2Run has all the gear a runner could want, then a Fit2Run gift card is the perfect fit. Garmin Gift Guide You’ve got to give a Garmin…but how do you know which one to give? Just like finding the right shoe it’s important to find the sport watch that is the perfect fit for each athlete.